A large number of Legionnaires’ outbreaks had occurred across Sydney in 2016. As a consequence, NSW Health conducted a public health investigation which identified that the management practices of cooling towers were lacking. Recognising the urgent need for regulatory improvement, NSW Health formed a panel comprised of AIRAH, risk management experts, local and state government officials, microbiologists and environmental health officers. A number of recommendations made by the panel were presented to the industry in the form of a consultation paper towards the end of 2016. Fifty-three submissions commenting on these recommendations were received from industry, office of local government, public health units, property managers and individuals. Clearly, this topic is of significant concern for many and has stimulated enormous discussion. A Legionella steering committee, overseeing four working parties, has recently responded to these submissions to advise NSW Health how best to proceed in the implementation of these changes and to develop resources to support the implementation. A RMP, based on AS 3666 part 3, must be developed for every system. The RMP will have to be prepared by a “competent person” and reviewed every 5 years. An annual audit of the RMP by a certified 3rd party to confirm that recommendations have been implemented. The annual audit certificate is to be lodged with local government. A unique identifying number for every cooling tower system. Each system must be registered annually to ensure registrations remain current. The definition of a ‘competent person’ will change and will be based on the function or role of the individual and not the tertiary qualifications. The current requirement for a “Certificate of Disinfection” will be discontinued and will be replaced by certification of the RMP. 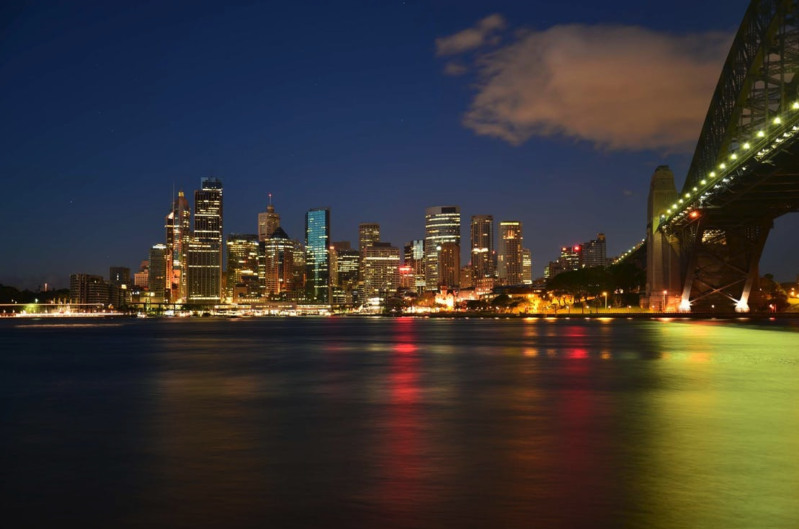 Interestingly NSW Health has proposed the potential for the development of a statewide cooling tower register and database to capture all locations, results, notifications and actions. The database would need to be fully customised to meet the regulatory record-keeping requirements and would be designed to streamline workflows and minimise burden on local government. The burden for entering this data will fall on the owners of the regulated cooling tower and likely would form a part of the contract of the water treatment provider. Local governments’ Environmental Health Officers will continue to play an important role undertaking physical inspections of cooling towers. Critically NSW Health aims to build a fully redundant model, whereby responsibility for the health of the cooling towers and the risk they present to the public are shared by the building owner, the auditor and the water treatment company. Prevention will be the main focus and the framework will enable all parties to demand that each meet their obligations. NSW Health aims to ensure all operations are providing a minimal standardised service that genuinely mitigates the risk. Click here to see the state-by-state Legionella legislation.